ORDINARY MOMMY DESIGN: New, New, New! I was a busy little bee last week stitching up new stuff for the shop! Making my hanging owl plushies was so, so much fun that I had to force myself to stop, and, you know, feed my kids and stuff. 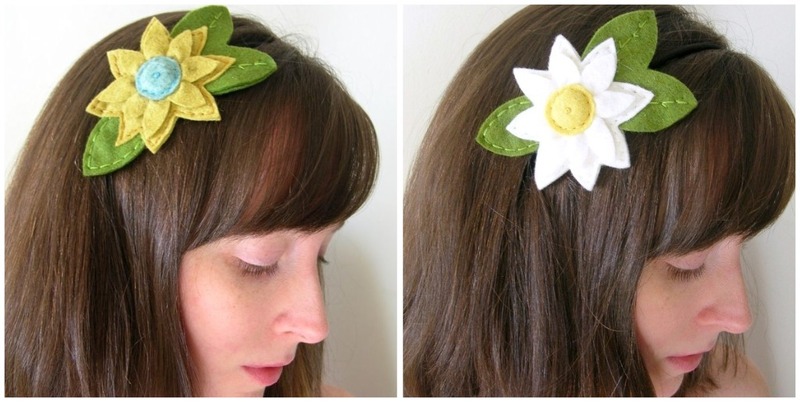 Also added to my inventory were two new daisy headbands! 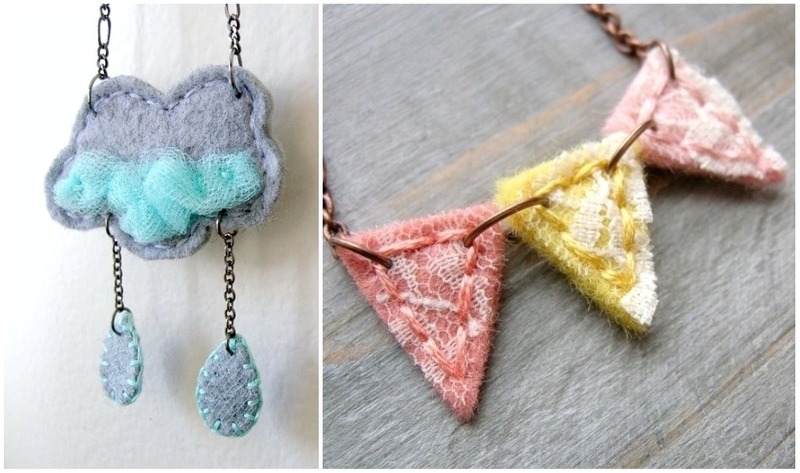 These pretties are perfect for Spring, and Summer too. It had been a while since I stitched up a storm cloud necklace, and I had a blast tacking down and puffing up some aqua colored tulle. There is also a sweet new bunting necklace available. And last, but certainly not least, Little Miss Determination found her way into the shop. 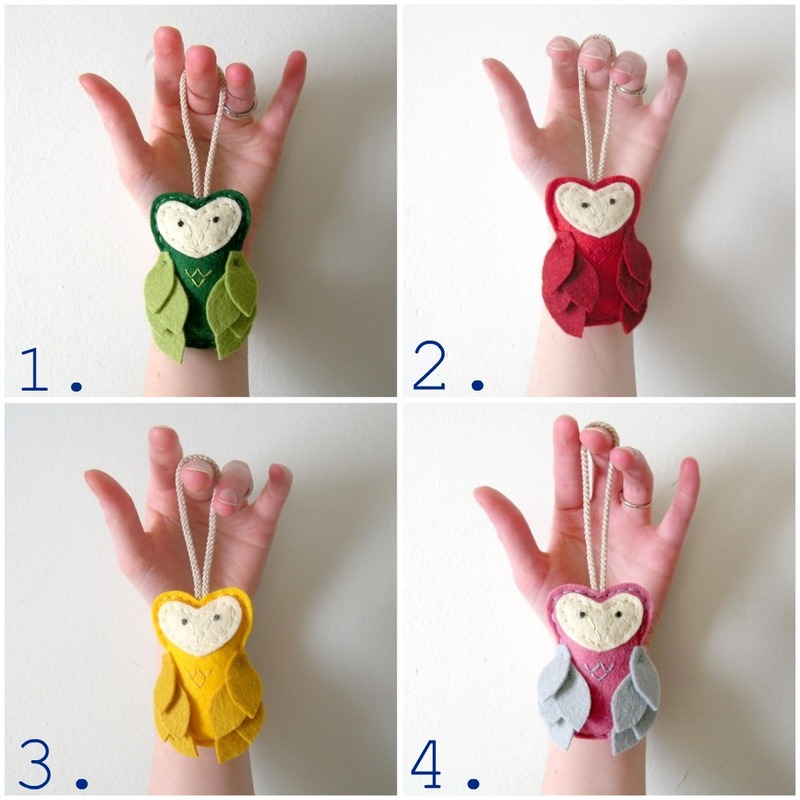 Love all these little owl creatures! Oh I really love the green one! Looks like you've been busy! Adorable stuff. 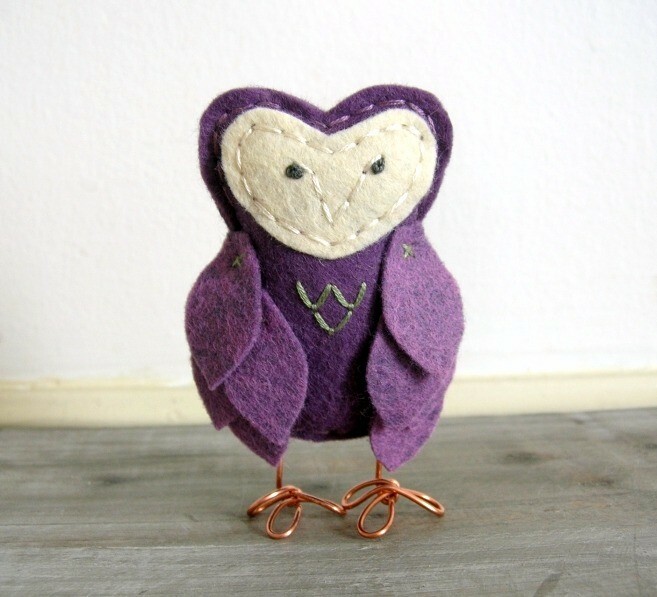 I especially love the owls. Super blog, I love your articles and reports, good continuation.